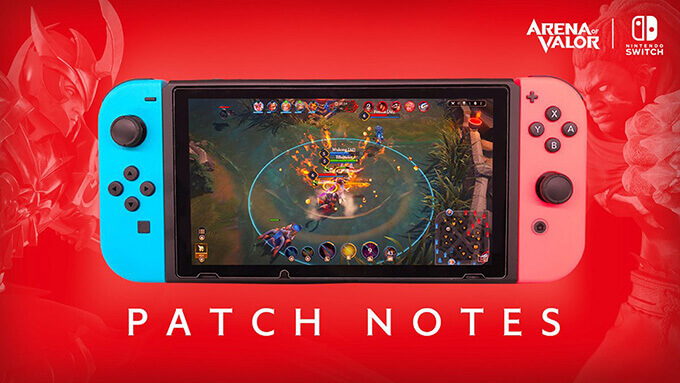 What you need to know about Arena of Valor Switch news and events from Tencent Games. 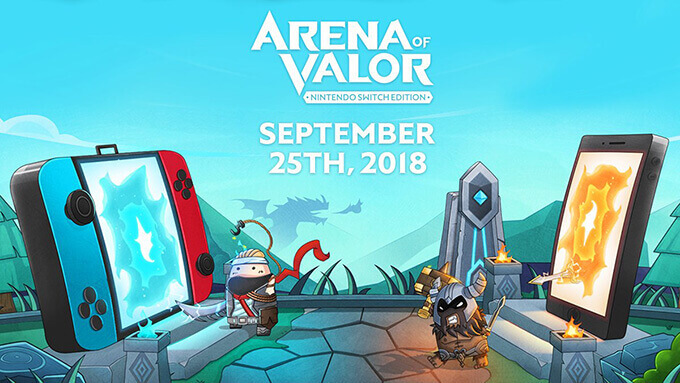 Tencent Games has announced they will be releasing a Arena of Valor Nintendo Switch Edition patch on November 8th, 2018 to provide balance adjustments for two different heroes. Tencent Games has announced they will be releasing a patch on 10/29 at 00:00 PT to address the issue where players have been experiencing game crashes. This update will include a number of bug fixes for many of the bugs that Arena of Valor community helped Tencent Games identify over these first few weeks of launch. To celebrate the launch of Arena of Valor Nintendo Switch Edition, Tencent has unlocked all of the game's heroes for the first three days of availability. 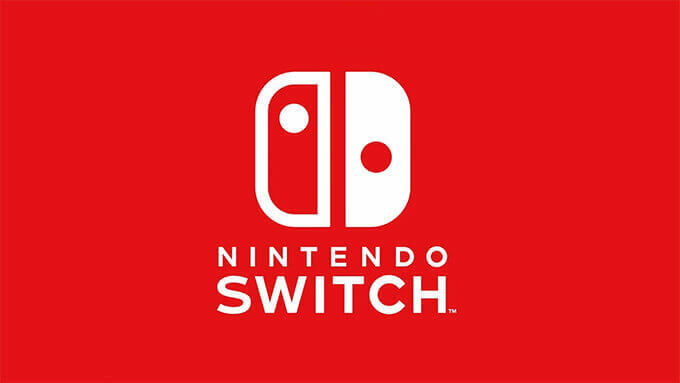 First and only 5v5 MOBA available on Nintendo’s versatile home console. Stunning new trailer reveals fast-action gameplay as Tencent prepares to launch the world’s first MOBA on the fastest-selling console ever.